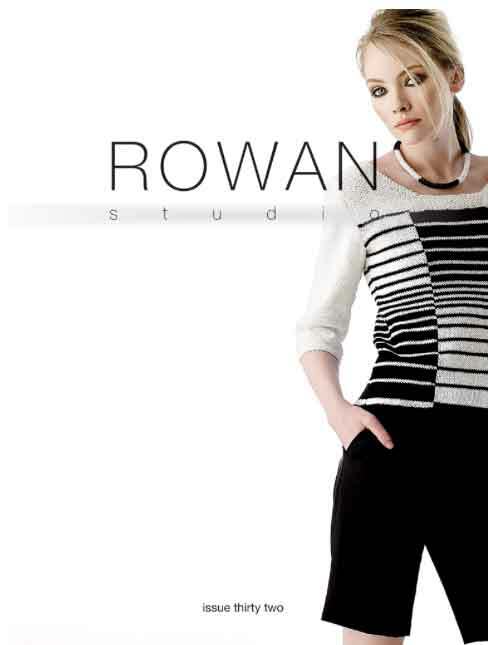 Rowan Studio 32 arrived today together with all colours of Alpaca Colour. I am feeling more rested and in command of things! Still more ironing and washing to do but all outstanding orders have been dispatched. Think of the two-word name of a place associated with travellers leaving New York City. Replace the first vowel with a pair of vowels and replace the remaining two vowels with a single vowel each, and you’ll get the name of a place associated with travellers leaving Earth. What are these places? Answers to jannette@easynet.co.uk with Travellers as subject by midnight Friday please. Jackson has settled down and stopped crying. He is on squirrel patrol under the walnut tree. The tree is loaded with nuts – we could open a nut shop! We also have a glut of plums which John will keep eating – he will have plummy tummy! Must get on now – I shan’t rest until everything is in order! Back tomorrow!